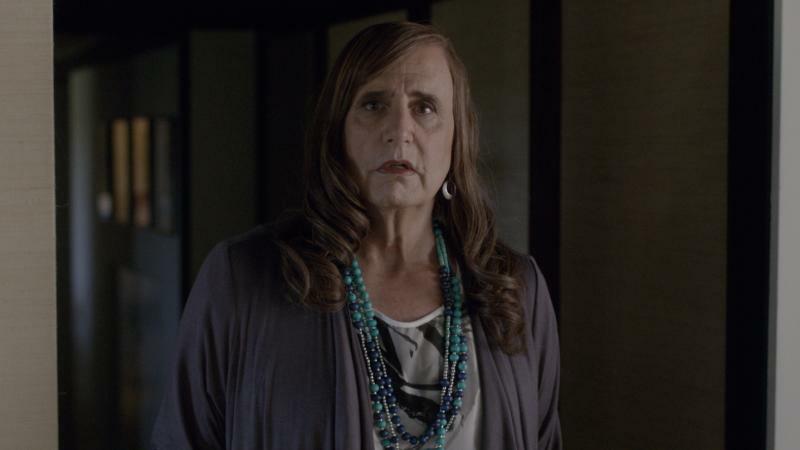 Although it wasn't a great year for the shows themselves, it was a good year for programming, says TV critic David Bianculli. "In terms of what was happening on television, in terms of new and old formats and new, exciting players coming into the mix — [it was] another good year," Bianculli tells Fresh Air's Terry Gross. "I'm actually kind of encouraged." 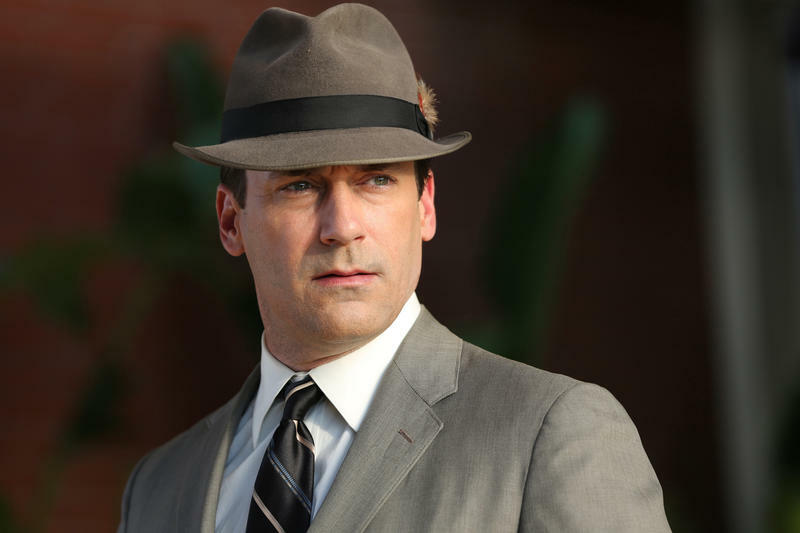 Bianculli reflects on how far TV has come. 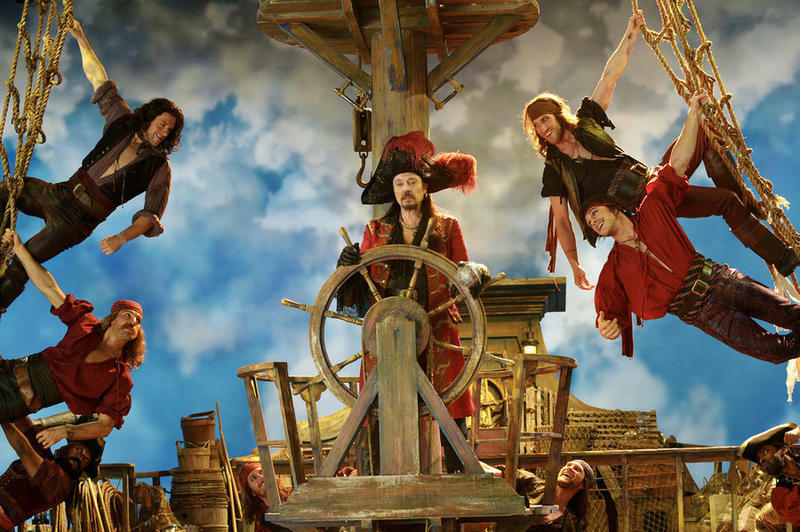 NBC devotes all three hours of its prime-time lineup Thursday to a new production of the musical Peter Pan. It will be performed and broadcast live, nearly 60 years after the first live telecast. If you're an impressionable young kid hitting your teens right now, chances are pretty good you've been watching and enjoying some Batman — either Christian Bale in Christopher Nolan's just-completed Dark Knight trilogy, or the prequel series, Gotham, now showing on Fox. 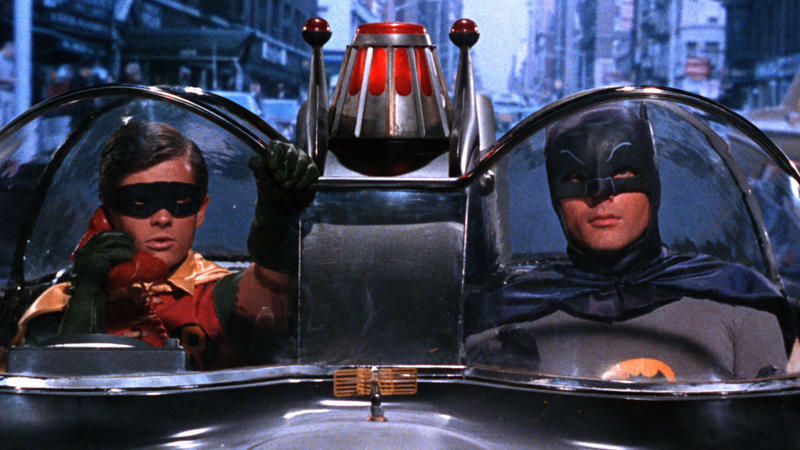 If you came of age a generation ago, your Batman of choice was likely to have been the big-screen caped crusader played by Michael Keaton or George Clooney. Or maybe even Val Kilmer. 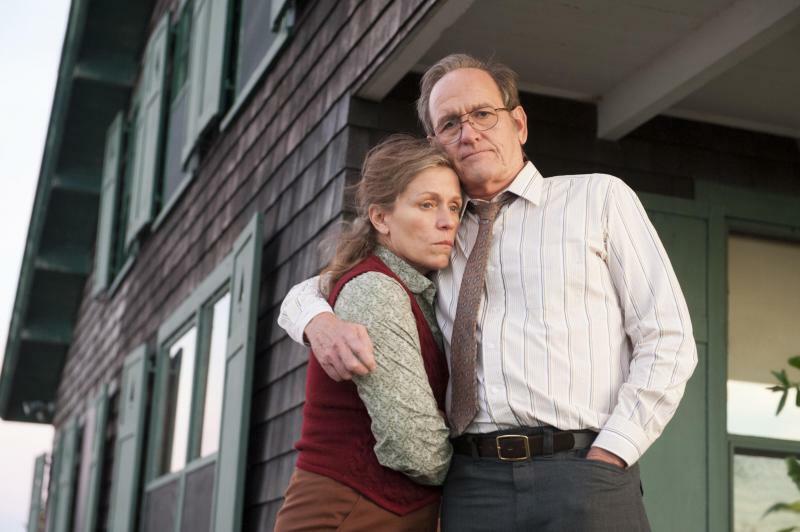 Olive Kitteridge, a new two-part, four-hour miniseries that runs on HBO Sunday and Monday, sounds like the kind of long-form dramas TV used to make back in the '70s and '80s when miniseries ruled. Like them, Olive Kitteridge covers an entire generation in the lives of its characters — a 25-year span — but otherwise, it couldn't be more different. Most of those sprawling classic miniseries were set against major historical events, and were as much about passionate romance and glamorous costumes as anything else. At the moment, we're at yet another pivotal point in the history of home entertainment, which keeps changing with sudden — and major-- tectonic shifts. Just ask Blockbuster Video: Videocassettes for home libraries gave way to DVDs, which now seem to be giving way to streaming video and the cloud. 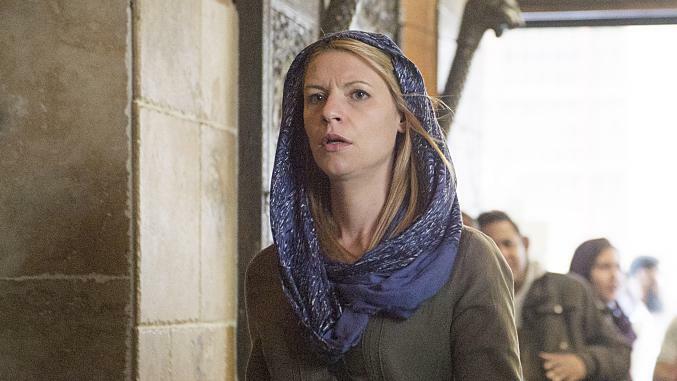 Season 4 of the Showtime drama Homeland begins Sunday — and it begins with a very significant change. Claire Danes is back as Carrie Mathison, the gifted but troubled CIA agent with bipolar disorder. But her co-star for the first three seasons, Damian Lewis, who played former prisoner-of-war and suspected traitor Nicholas Brody, is not. This is FRESH AIR. For the major broadcast networks tonight is the official start of the new TV season. Our TV critic, David Bianculli, has a list of the new shows you should make an effort to sample. He says it is not a very long list. 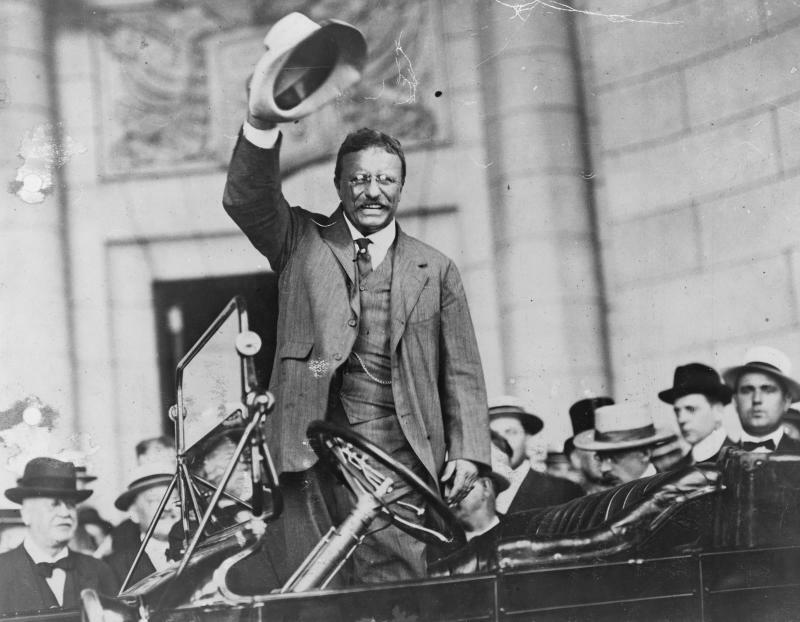 Franklin Delano Roosevelt delivered his most resonant and famous line during his presidential inauguration speech of 1933: "So, first of all, let me assert my firm belief, that the only thing we have to fear is fear itself." It was resonant because he was being defiant, and optimistic, in the face of the Great Depression — and it was famous because it was broadcast live, to the entire nation, on the relatively new medium of radio. Here's where I stand on so-called reality TV. All those shows that are built around people misbehaving to get attention and claw for fame — in other words, all those Real Housewives shows, and every Big Brother and any show like it — I have absolutely no use for. Agatha Christie published her first novel, The Mysterious Affair at Styles, in 1920. It featured fussy Belgian detective Hercule Poirot, who proved the most popular of all her mystery-solving characters. 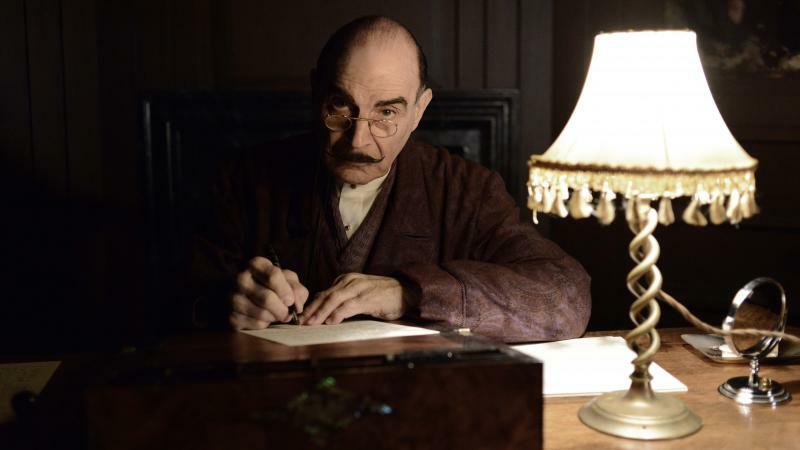 Hercule made his final appearance in 1975, in the novel Curtain — and this month, nearly a century after he first appeared in print, the mystery series completes its lengthy run as a TV series, still starring David Suchet in the title role. The first impression of The Knick, the new 10-part drama series that begins this weekend on Cinemax, is that it seems derivative. It's about a maverick doctor played by Clive Owen who's rude to almost everyone around him — like the abrasive hero of Hugh Laurie's Fox series, House. He works at a hospital in a big city, in the shadow of bigger hospitals, fighting for attention and respect — like the doctors on St. Elsewhere. The title The Knick, in fact, is short for Knickerbocker Hospital, and is as derisive a nickname as "St.
Maggie Gyllenhaal stars in a new eight-part miniseries that couldn't be more timely: It's about a woman who finds herself embroiled in the Israeli Palestinian conflict. They say every generation gets the science fiction it deserves, built around its biggest and most primal fears. Well, maybe they don't say that — but they should. In the '50s, all those movies about mutant giant monsters going berserk were a way for us to channel our fears about the atomic bomb. In the same way, in that same decade, all those body-snatcher movies were about being unable to tell friend from foe, or trust even your closest loved ones — the perfect paranoid parable for the Communist witch-hunting era. This is FRESH AIR. I'm TV critic David Bianculli. Sunday night, HBO presents a new TV version of "The Normal Heart," Larry Kramer's 1985 play about the early years of the AIDS crisis. Kramer himself wrote the screenplay adaptation, which stars Mark Ruffalo and Julia Roberts. 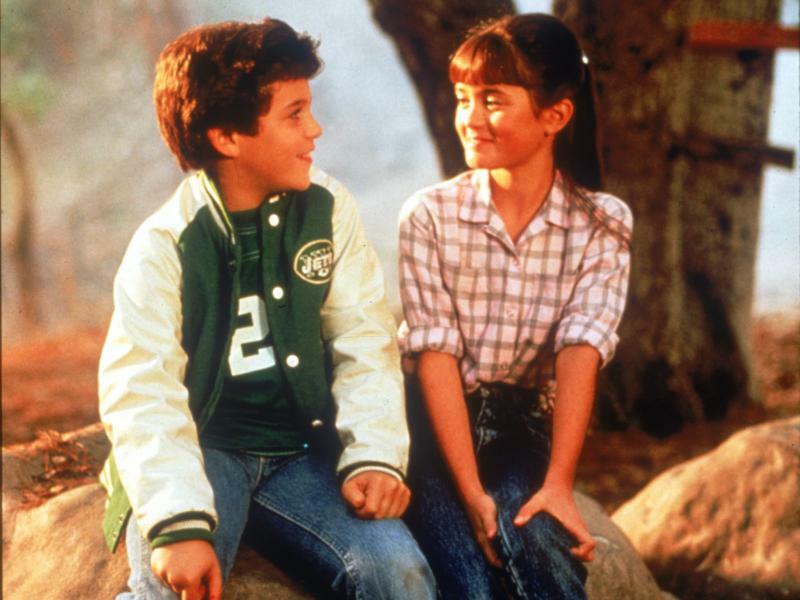 Almost 30 years later, the drama is both presented and viewed differently. It almost has to be. On Monday night, NBC presented The Maya Rudolph Show, a one-hour prime-time variety special executive produced by Lorne Michaels and featuring many of their mutual Saturday Night Live cohorts, including Fred Armisen, Andy Samberg and Chris Parnell. It also co-starred Kristen Bell, Sean Hayes and singer Janelle Monae. The Maya Rudolph Show was an intentional effort to bring back the old-school TV variety show, but with a new-school slant that bathed most of the show in a distancing self-awareness. This is FRESH AIR. I'm TV critic David Bianculli. This weekend two very different TV productions attempt to do much the same thing - revisit old works of literature in the horror and suspense genre and adapt them with new approaches for a new generation. NBC's four hour miniseries version of Ira Levin's "Rosemary's Baby" barely justifies the attempt. 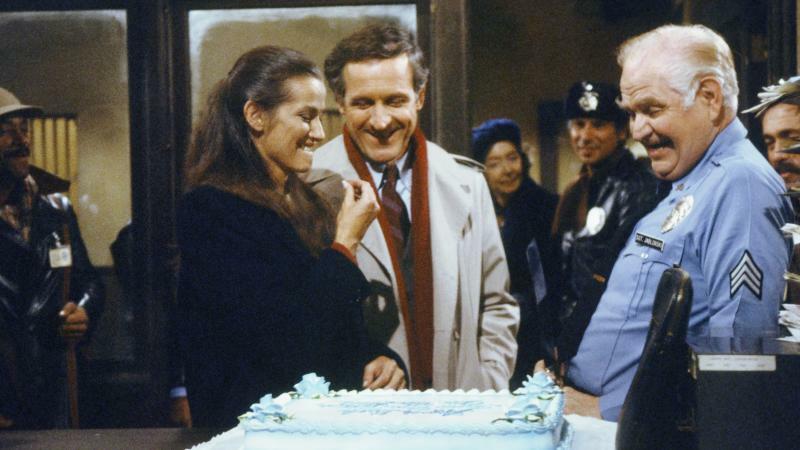 It's very easy, and not at all inaccurate, to divide dramatic series television into two eras: before Hill Street Blues — which has just been released on DVD in its entirety for the first time -- and after. Before NBC televised Hill Street in 1981, most continuing drama series were presented as stand-alone, interchangeable hours starring the same characters. Every week, TV detectives Joe Mannix or Theo Kojak or Tony Baretta would investigate a crime, catch the villains and wait for next week to do it again. This is FRESH AIR. 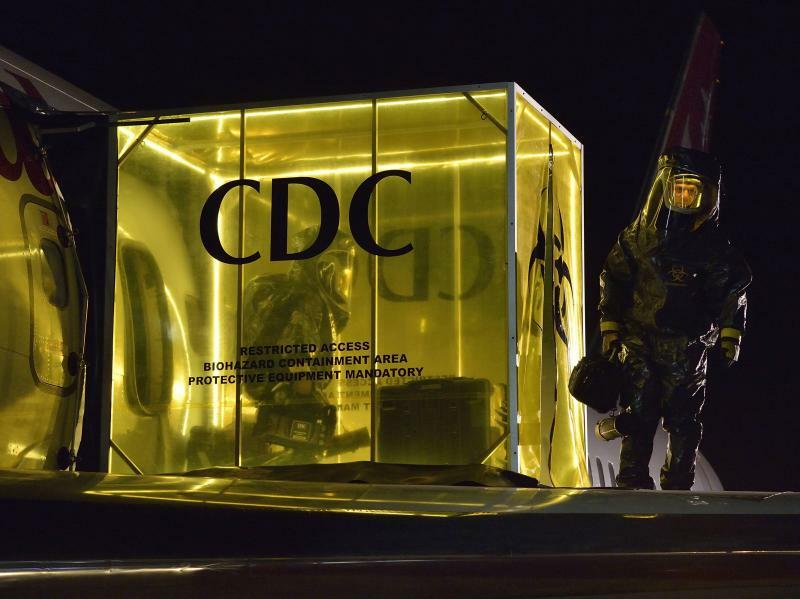 The FX cable network premieres a new drama series tonight. It's called "Fargo" and has the same title as the 1996 Coen brothers movie. 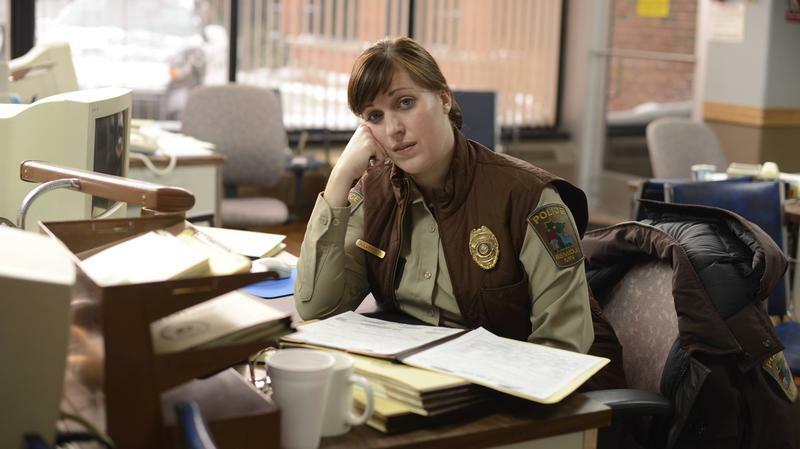 Our TV critic David Bianculli says it's a wonderful show in that same wacky spirit, but he says it's just as important to note what this new "Fargo" is not. It's not a remake, and it's not a sequel. During a recent Fresh Air review of the CBS series The Good Wife, I referred to it as one of my "go-to" shows whenever anyone asks me to name a drama series on broadcast TV that's as good as the ones on cable these days. Ever since, I've wanted to give equal time to my other go-to choice. That show, now winding up its fifth season, is NBC's Parenthood. HBO has done very well in the past with comedy series that explore and expose the inner workings of show business, from Garry Shandling in The Larry Sanders Show to Ricky Gervais in Extras. Wednesday night, the network presents its newest entry in that self-obsessed Hollywood genre: Doll & Em, a British comedy series that's a vanity production in the most literal sense of the word. 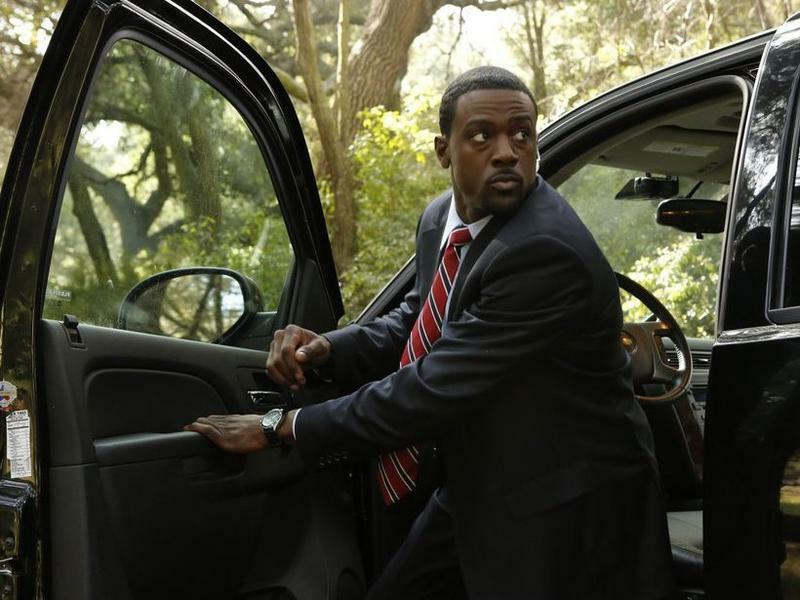 When I slipped in the preview DVD to watch the opening episodes of NBC's new drama series Crisis, which premieres Sunday, I have to admit I wasn't expecting much. Oh, there was some anticipation in seeing Gillian Anderson of The X-Files in a series lead again; but I wasn't sure whether we'd be getting the demand-your-attention actress from such marvelous British imports as Great Expectations and Bleak House, or the underused supporting actress from NBC's Hannibal.